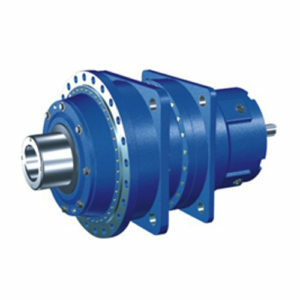 Taiqi high-power gear reducer adopts a universal design scheme. 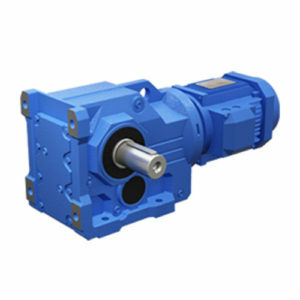 We can change it into industrial exclusive used gearbox according to the customer needs. 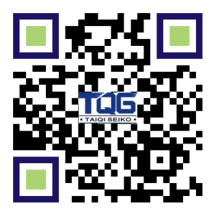 TQG HB industrial gear reducer adopts sound absorbing body structure with a large box surface area and large fans. Cylindrical gears and spiral bevel gears adopts the advanced tooth grinding technology to the reduce the temperature rise and the noise, and greatly improve the operation reliability and enlarge the transmission power of the whole machine. 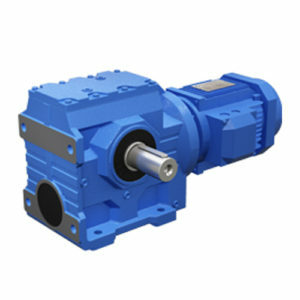 Taiqi HB series industrial gearboxes adopt a universal design scheme to realize the universal gear box of parallel shafts and orthogonal shafts. Besides, the types of components are reduced , and specifications and models are increased. 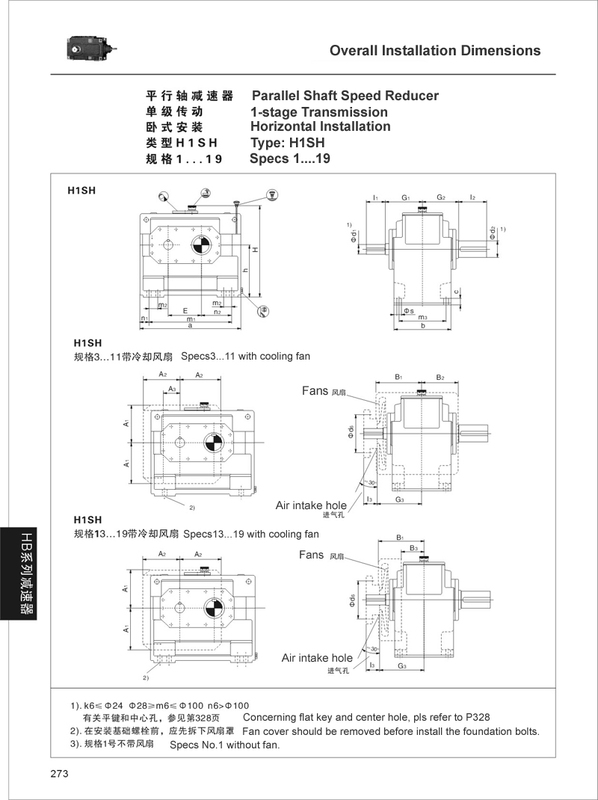 This series of gearboxes has 3~26 specifications. 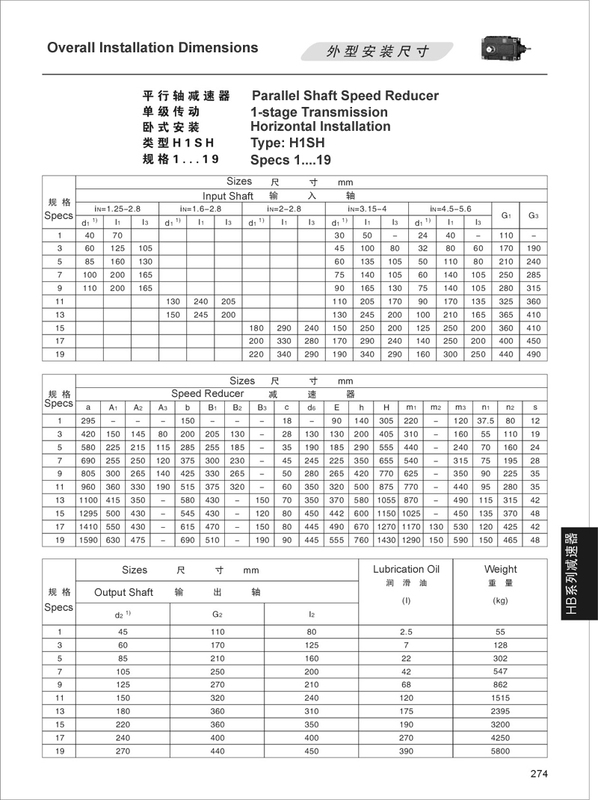 The pole of reduction transmission are 1-4, and the speed ratio is 1.25-450. There are four ways to install it: base installation, hollow shaft installation, swing base installation, and torque arm installation. 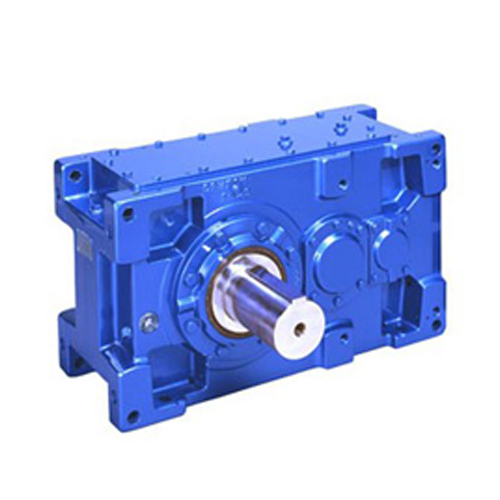 The input method of our gear reducer is divided into two types: motor flange input and shaft input. The output method is divided into solid shaft with a flat key, hollow shaft with a flat key, hollow shaft connected with a expanding disk, hollow shaft with a splined coupling, solid shaft with a splined coupling, and solid shaft with a flange coupling. In addition, we can equip the backstop according to customer requirements, and if it is combined with R, K series gear reducer, a larger speed ratio will be achieved.